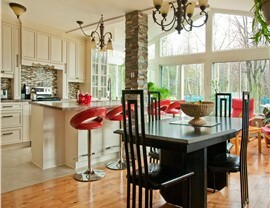 Our locally owned sunroom company specializes in custom designs and 100% customer satisfaction. As families grow and settle into their homes, they will often find themselves faced with new and different needs. 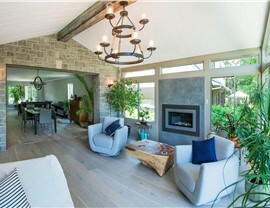 Some families need a comfortable and inviting space to entertain guests, while others want a safe yet stimulating place for kids to play at home. At Palmetto Porches, we understand that the way you use your house can change over time—and with our innovative solutions, your home can evolve to meet your family's needs! 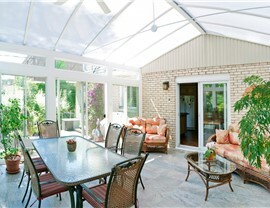 To help you expand your home's usable living space without spending a fortune, we're proud to offer a wide array of sunroom additions, screen rooms, conservatories, and more. 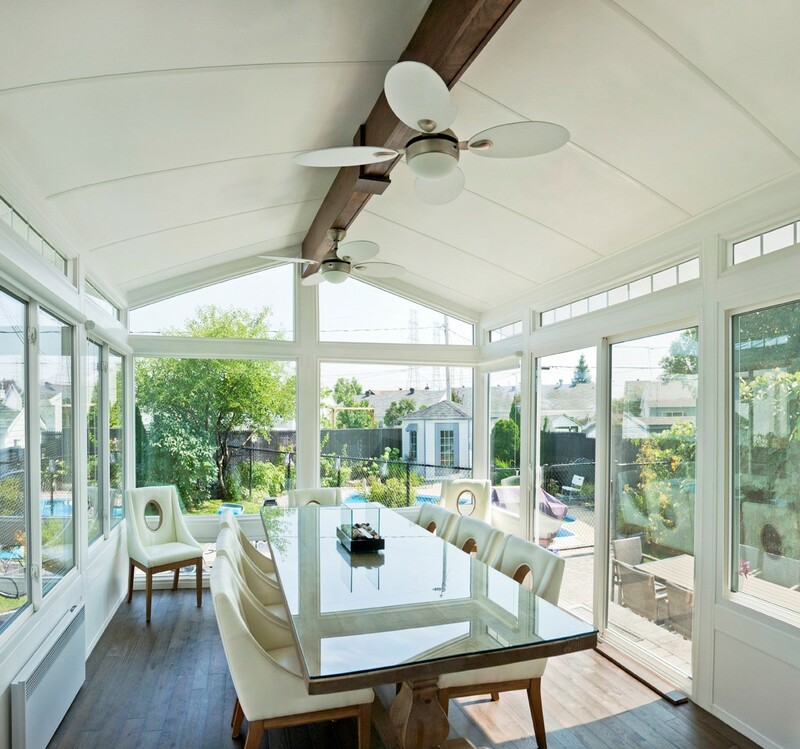 Built with the highest-quality materials and custom-designed for your home's architecture and your family's needs, our sunrooms are an affordable way to enhance both the style and space of your property. Keep reading to learn more about Palmetto Porches and our exclusive customer-first guarantees! 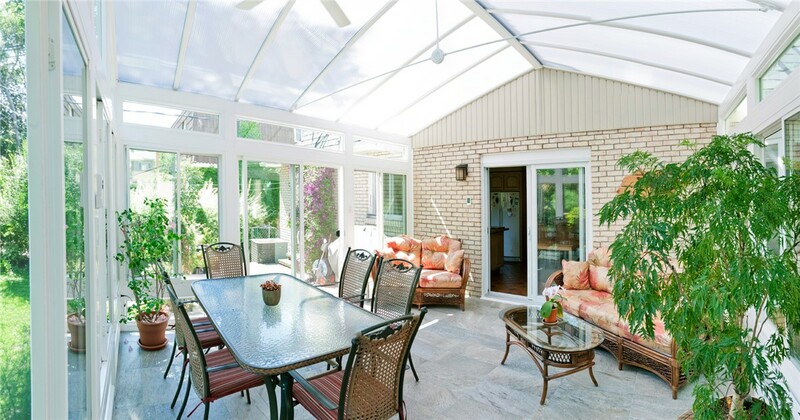 Palmetto Porches was founded on the principles of quality, service, and superior workmanship, and we strive for 100% satisfaction with all of our sunroom additions. As a locally owned and operated company since 2004, we treat our customers with the friendly care of a Bluffton neighbor—guaranteeing exceptional customer service from start to finish. From the initial design consultation to HOA approval and proper permitting, we're here as your reliable partner at every step of the way. 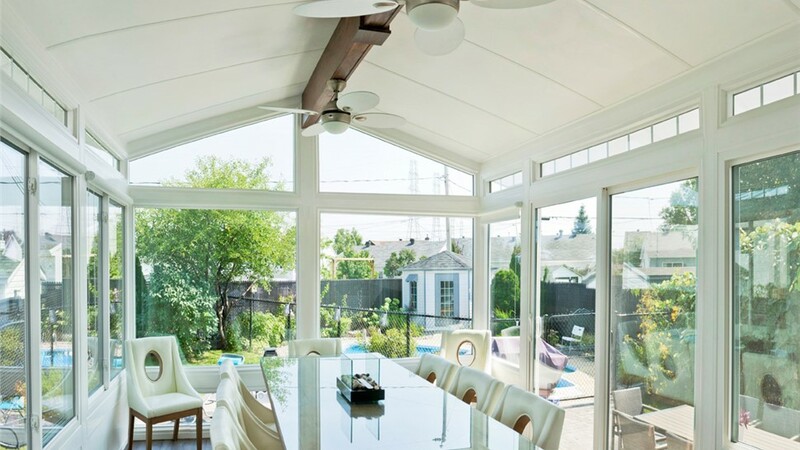 Wondering Why We're the Best Choice for Sunrooms? Call Now for More Information! 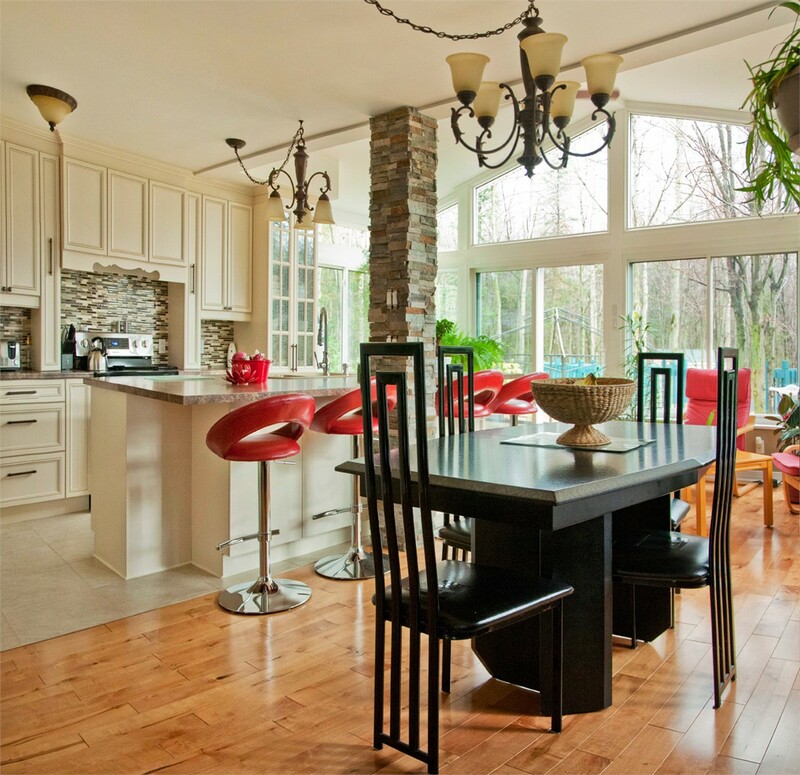 Still curious about our design and installation processes or our high-quality sunroom products? There's no better way to learn about Palmetto Porches than to speak with one of our friendly representatives. 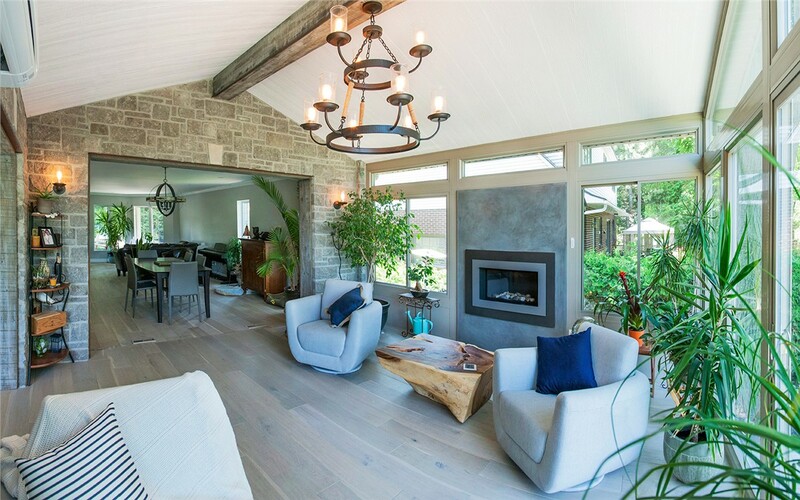 Call us today to get all of your questions answered, or schedule a free consultation and estimate for our Bluffton sunroom additions by filling out our online form now!